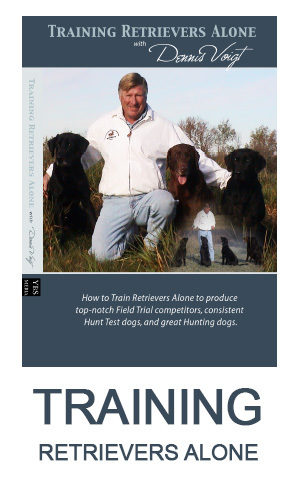 The Retriever Field Trial Rule Book is discussed by Ted Shih and Dennis Voigt in relation to ambiguities, common conventions, and "made up" rules. Ted Shih and Dennis Voigt discuss many of the things a judge can do to avoid having a poor judging assignment. These ideas were the fore-runner of the Judges Fundamentals and Checklists (available here). Judging Blinds is discussed by Ted Shih and Dennis Voigt. 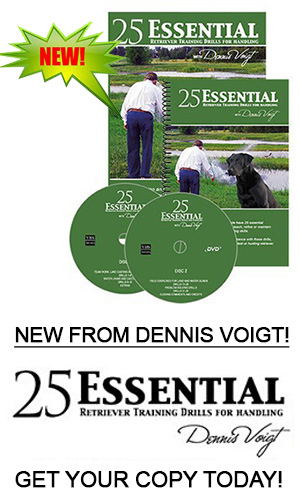 Topics covered include the design of blinds to test dogs fairly but with handling challenges and the evaluation of relative performances using the Rule Book as a guide. This article is Part 2 of Judging Blinds by Ted Shih and Dennis Voigt. It addresses the issue of evaluating blinds in relation to marks.